Equipment has 1 container for wax to volume 30 liters. 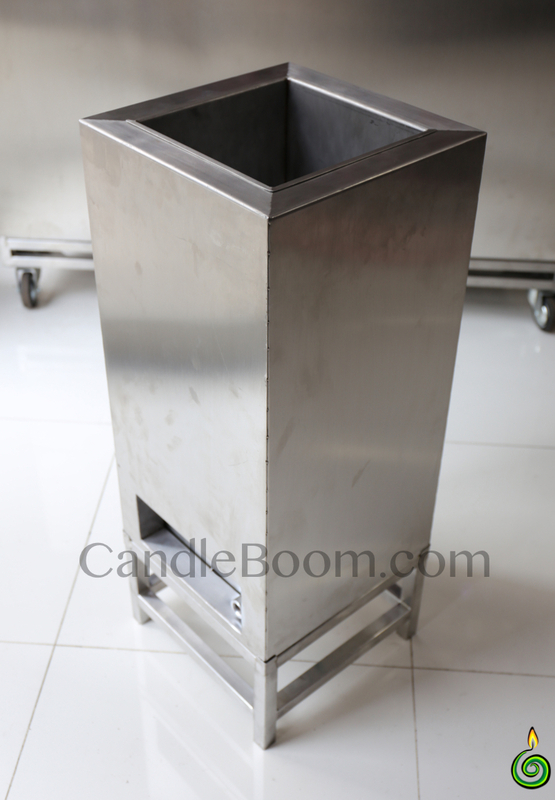 The equipment is wax melter are specially designed for the professional cut and carve Artisan to produce quality matrices for carved candles. 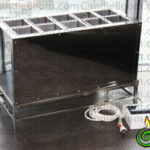 The equipment is wax melter with 1 cell and the ability to maintain a constant temperature within the specified limits. 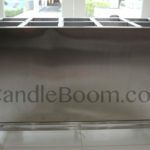 Designed for running your own business based on produced of carved candles. Has key features: one heating element in stainless steel, with a high safety factor , electronic temperature control unit, drain valve . 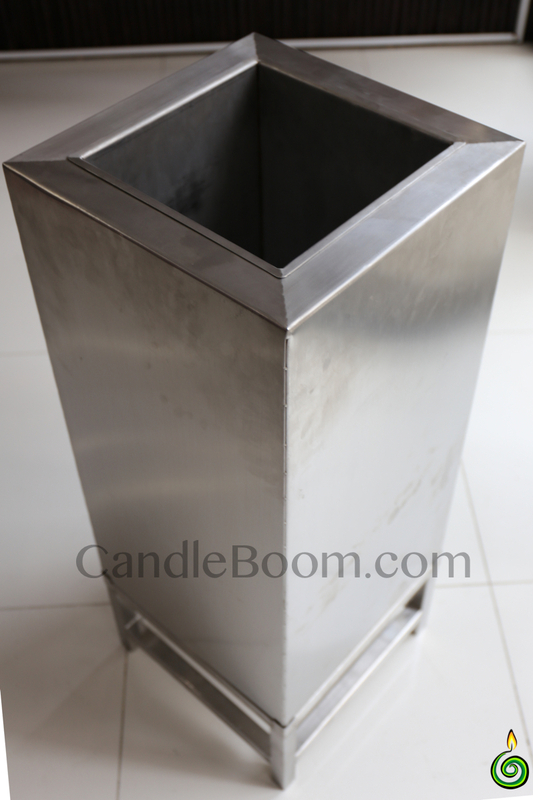 Melter wax tank «MonoWax-30″ to produce the bases , making dipping candles. Allows cost-effective to provide themselves with the necessary number of bases for the production of billets carved candles. 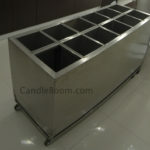 Technological cycle equipment «MonoWax-30″, in conjunction with equipment «Business-10-12″ involves pouring twofold reason for one shift , heating wax for basic equipment , and in conjunction with the equipment «Business» allows make carved candles large size. 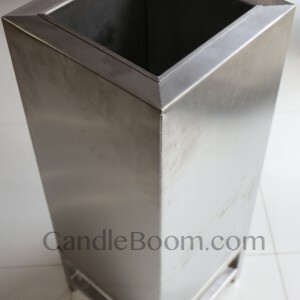 Melter wax tank «MonoWax-30″ makes it easy to switch from the standard temperature for the manufacture of carved candles, the temperature regime to fill the bases stearic wax mixture. 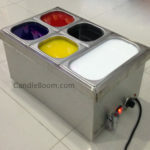 With equipment «MonoWax-30″ you can significantly expand the product range of products in addition to the carved candles and create a hardware-based «Business» finished a candle mixture.